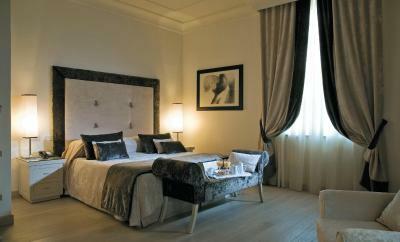 Lock in a great price for Albergo Palazzo Decumani – rated 8.9 by recent guests! Location was perfect-- a short walk from many sights, yet quiet and safe. 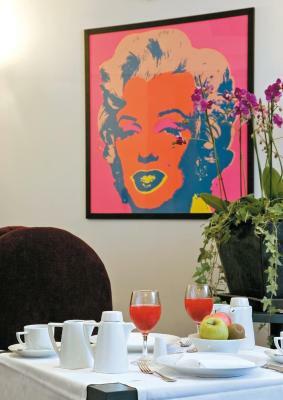 Breakfast was delicious, and the front desk was always ready with helpful tips that made the stay more enjoyable and easier. The rooms were lovely and the beds super comfortable. A "welcome drink" was much appreciated, and came with enough complementary snacks to nearly make us not want dinner. Staff was excellent. They helped me with the tours for Pompeii and Erculaneum. We got excellent guides. Breakfast was rich! Bed was comfortable. We got quiet room as requested. The position is in the historic center! Spotless, warm reception, extremely helpful, friendly staff, complimentary drinks, generous breakfast (homemade pastries and fresh berries), located in historic district. It was a perfect stay after a long sleepless flight. Also, beautiful sheets! Central location - and by the way, the Hotel is in the middle of the historic district. So - it's safe and it's full of bars and restaurants. Hotel itself is great - room was perfect. Overall, a great value for the money - and much better than either of the two smaller places we paid much more for (and got less) in Dubrovnik and Sorrento. Hotel staff were friendly and very helpful - Hotel is in a great location for sightseeing. Perfect located in Naples historical center. Beautiful hotel building , well maintained inside and outside. Room very nice with good quality of bed and air condition. 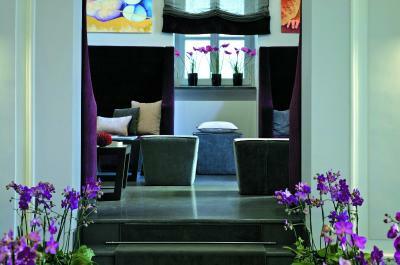 A quietly sophisticated retreat in the midst of the dense, rather dirty backstreets of old Naples. A positive haven to come back to for a quiet drink in the evening. Albergo Palazzo Decumani This rating is a reflection of how the property compares to the industry standard when it comes to price, facilities and services available. It's based on a self-evaluation by the property. Use this rating to help choose your stay! One of our top picks in Naples.Located just 200 feet from Spaccanapoli, Albergo Palazzo Decumani is set in an elegant building from the early 20th century. 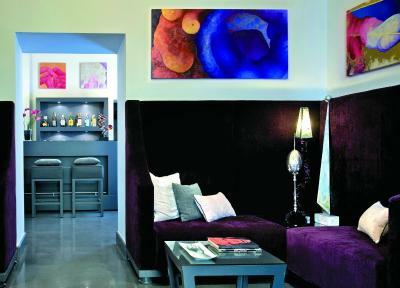 It offers a free welcome aperitif, free WiFi and contemporary-style rooms with a satellite flat-screen TV. 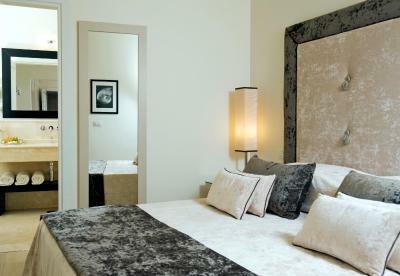 The spacious rooms come with parquet flooring and air conditioning. 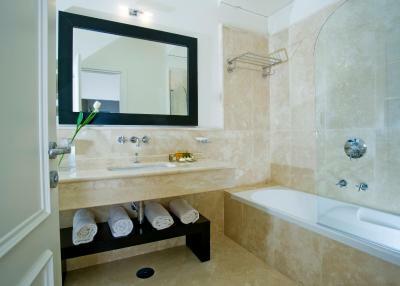 Each includes a travertine marble bathroom complete with soft bathrobes, a hairdryer and toiletries. 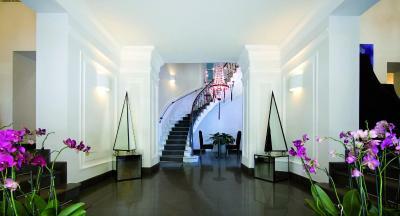 The Palazzo Decumani features an imposing marble stairway and crystal chandeliers. Drinks can be enjoyed at the American bar. The staff can provide information on trips and excursions in and around Naples. 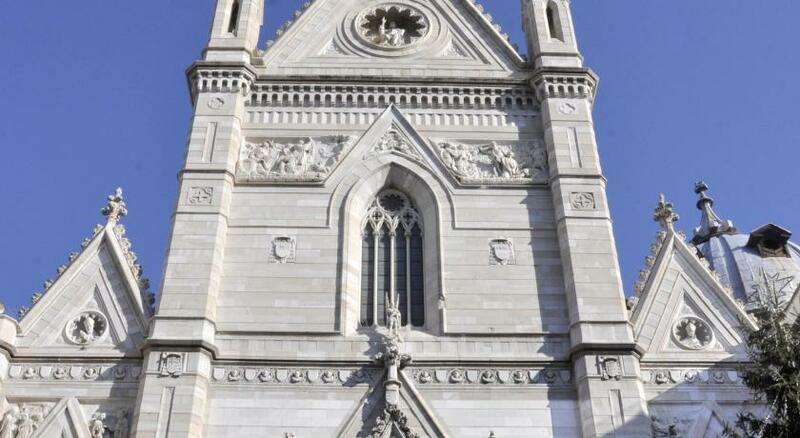 Naples Cathedral is 1,650 feet from the hotel, while Università Metro is a 10-minute walk away. 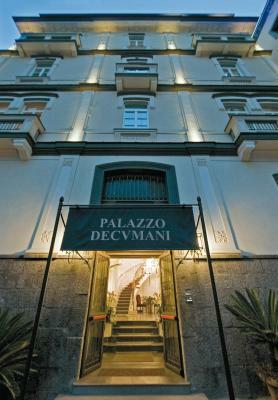 Naples Port is 0.7 mi from the Palazzo Decumani Albergo. Naples Historic Center is a great choice for travelers interested in churches, old-town exploration and atmosphere. 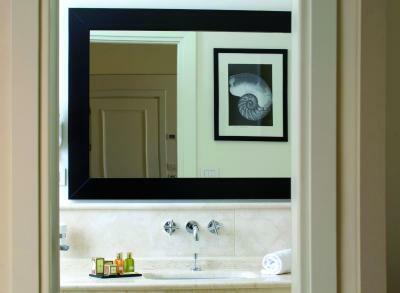 This is our guests' favorite part of Naples, according to independent reviews. 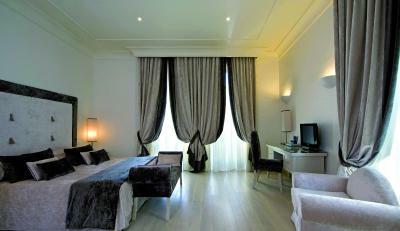 When would you like to stay at Albergo Palazzo Decumani? 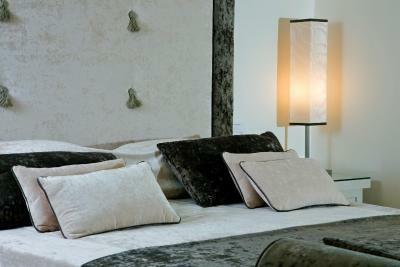 Spacious junior suite offering a seating area with sofa bed and a flat-screen TV with Sky channels. A free welcome drink is provided. With air conditioning and satellite TV with Sky channels. A free welcome drink is provided. 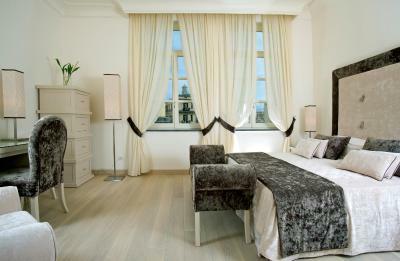 Large, elegant room overlooking the square. Includes air conditioning and satellite TV with Sky channels. A free welcome drink is provided. 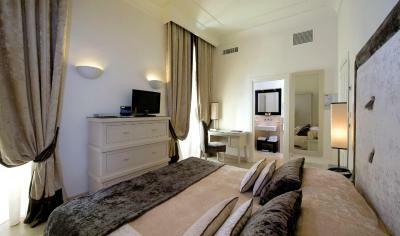 Very large, elegant room overlooking the square. Includes air conditioning and satellite TV with Sky channels. A free welcome drink is provided. Hotel surroundings – This neighborhood is a great choice for travelers interested in churches, old-town exploration and atmosphere – Check location Excellent location – show map Guests loved walking around the neighborhood! 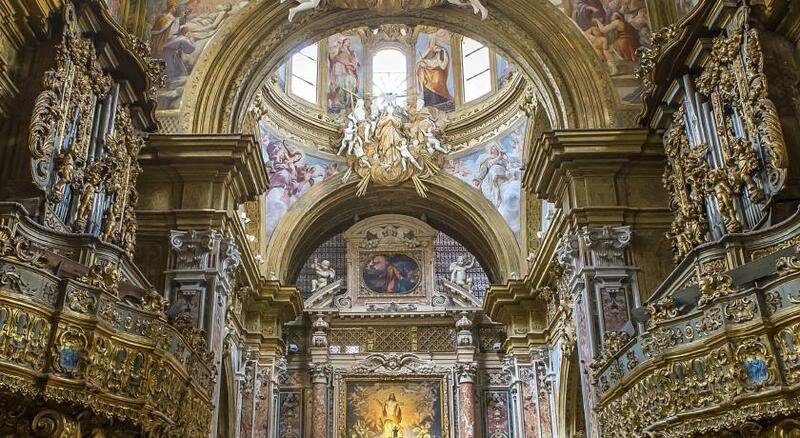 This neighborhood of churches, catacombs, and ancient ruins is divided neatly in two by a charming, tourist-friendly avenue called the Spaccanapoli. The streets here still follow their ancient Greek outlines. 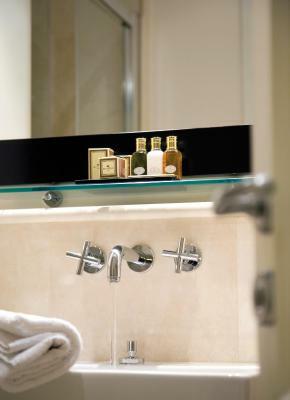 House Rules Albergo Palazzo Decumani takes special requests – add in the next step! 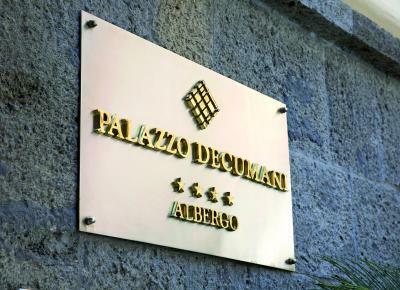 Albergo Palazzo Decumani accepts these cards and reserves the right to temporarily hold an amount prior to arrival. 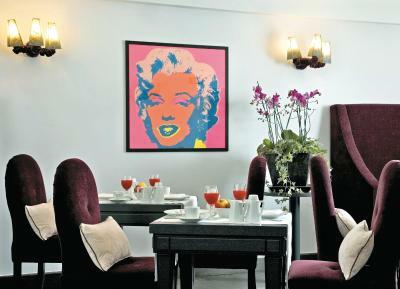 The hotel is in a restricted area which is closed to traffic from 9 am to 6 pm. Guests cannot reach the hotel by car during these hours. One of the most picturesque neighborhoods in Naples! Bar prices are very pricey which is a shame. 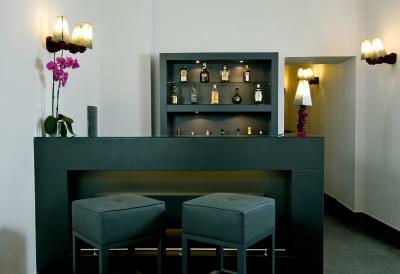 Lovely hotel in the heart of old Naples. The breakfast was ok, but the breakfast room was a bit small. The room was fabolous! Big and airy. Nice colours. The bar was cool and the bartender had style! Not able to get a hot drink until the bar opens at 6pm. Would have liked a kettle in the room. Lovely room in a great location. Little quiet bar area serving drinks and snacks. Friendly, helpful staff, nothing too much trouble. Clean and good size room. Staff were lovely and very helpful. The internet was a bit spotty-- somtimes fine, other times we got booted off. But that is the worst thing I can say about the hotel. Breakfast was ok. There was a bit of a strange smell in the hallways. Nice hotel overall. Great bar & nice touch to have welcome drinks! Rooms are clean and work for a weekend trip. Breakfast was only decent and coffee rather bad. 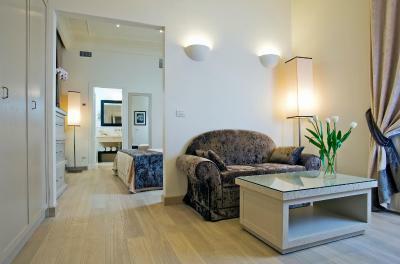 Good location if you want to stay in the centro storico area. 1,2km from Garibaldi station. Shabby surroundings but thats centro storico. Staff was great. Location was very convenient.